Perfect layering necklace is dressed with 45 1 point czs around a large 2MM center stone. 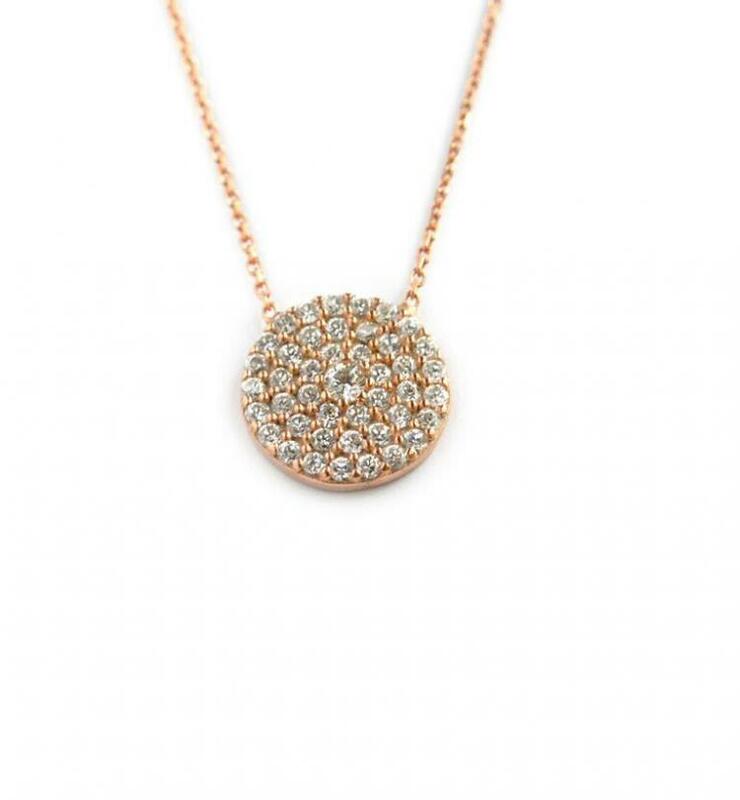 This beautiful necklace will look amazing around your neck and is the perfect accessory for any ensemble. It also makes a great gift for any woman of any age. Price: $32.00 In stock! - Browse this brandOur products are custom made to your specifications. This product ships up to 3 weeks after your order is placed.